Looks like Akon has had a creative brainwave over the new year. The 'Lonely' star has announced plans to release FIVE brand new albums. 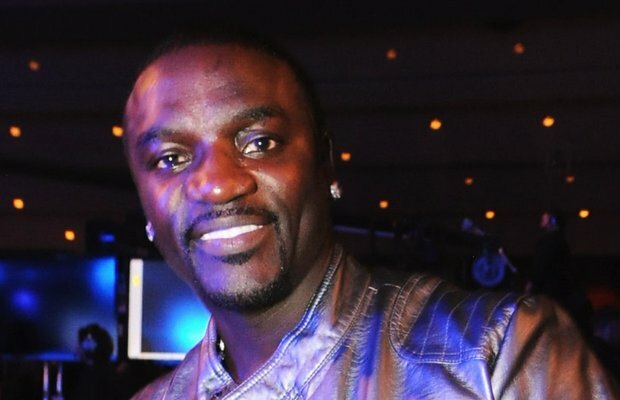 As New Year resolutions go, making new music seems to be the top of the list for Akon. The singer has promised his fans a total of five albums throughout 2015. However the most surprising news is that all the albums are due to be completely different genres. Anyone fancy Akon rocking a mullet and shredding some wicked guitar solos? We'll have to wait and see. Thru out this long wait, there has been fans who stuck with me. This Album is for you! 5 Albums 5 genres equaling STADIUM. Rock fans may be disappointed as Akon announced via his website that the five genres would be Pop, Euro, Island, Urban and World. The album titled 'Stadium' will be Akon's first album since 2008's 'Freedom'.